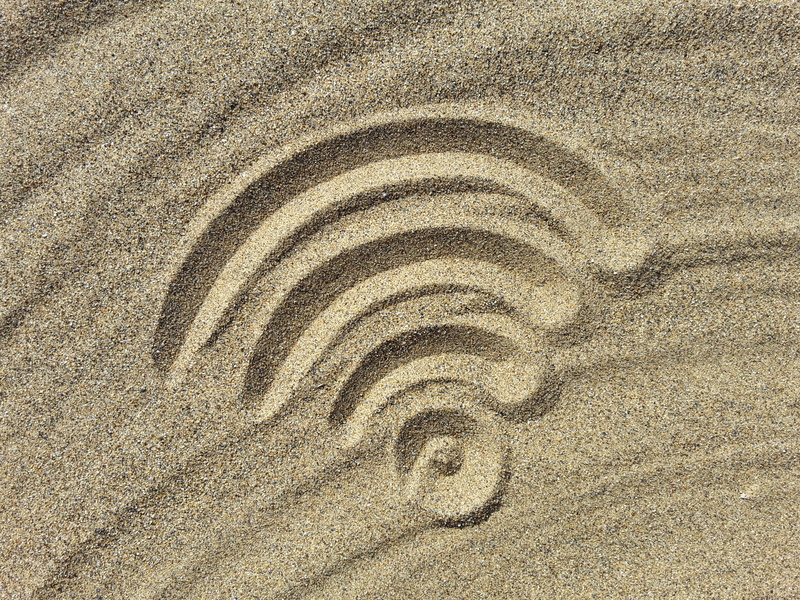 Did you know 83% of Property Managers list WiFi as their residents top amenity request? WiFi Apartments specializes in bringing large communities wireless access to their tenants with free installation and no monthly contracts or hassle. Tell me more. Amenities like a pool, hot tub, and fitness room are often provided to residents. Why not surprise them with free high-speed Internet service they can access anywhere on your property? Providing WiFi service will set you apart — giving tenants something they deeply value. From being able to do their homework at home instead of the library to being able to pay their bills online, providing free WiFi will engender your tenants to you. Offering free wireless Internet access shows your tenants that you care. Moving can be expensive and signing up for new services can be a hassle. By making your tenants move-in easier and more cost-effective, you’ll create a sense of loyalty with them that’s invaluable. Plus, by including WiFi Internet service in their rental package, you’ll keep good residents in place and save money in the long run. WiFi Apartments has a proven track record of delivering the highest quality hardware and customer service. You can expect personalized attention and service for all your WiFi needs. We provide free installation and there’s no long-term contracts. Fees are as little as $3.00 per unit per month. Friendly, 24/7 customer support from our home base in San Diego. Now is the time! Don’t delay…Give your tenants the power of the Internet today! I LOVE having free WiFi at my apartment complex. I don’t ever want to move! My kids can now do their homework at home instead of staying in the library after school. I love my apartment complex. They’ve made my life easier!